Victor Oladipo wheeled off court – may be lost for the season; What do Pacers do if that’s true? If Vic is out for the season, the Pacers have a decision they likely had not pondered. When Victor Oladipo crumpled to the floor with 4:05 left in the first half of last night’s game against Toronto, fans wondered if this promising season crumpled with him. The rest of the Pacers continued to fight to earn the win against Toronto, but the question of what the ceiling is for the team minus Oladipo for the rest of the season remains. Winning one game without their all-star is one thing, but 35 games remain in the regular season. Winning without Oladipo is not unprecedented – the Pacers won seven of 11 earlier this year as he convalesced with a far less serious knee issue – but succeeding in the playoffs is a tough putt without a top 25 player in the NBA. So the question for Pacers president Kevin Pritchard is whether to marshal all resources for April and May is a worthy pursuit, or whether a fire sale of expiring contracts to gain assets for 2020 and beyond is the best play. Thad Young, Darren Collison, Tyreke Evans, Bojan Bogdanovic, and Cory Joseph are all going to be free agents after the season, and each would be a nice no-risk piece down the stretch for a championship contender looking for depth. The Pacers might be able to gain young pieces and draft picks to fortify the roster next year and beyond when some or all of those players sign elsewhere for next season. As we try to predict Pritchard’s behavior, it’s important to know he has great respect and appreciation for his players. He likes these guys – he REALLY likes these guys. If Oladipo dislocated his patella in a way that might allow him to return in eight weeks or so, Pritchard might try to find a piece that allows the Pacers to compete in the now, rather than build for the future, but I doubt it. If I had to bet on what Pritchard does, my money is on staying the course with the guys he has. The Pacers deserve the opportunity to do what they can to compete right now. The Pacers have never tanked, and I can’t believe Pritchard would deconstruct because of an injury to Oladipo. Of the three choices – stand pat, deal to make team better for this season, or deal to improve in 2020 and beyond – I go with stand pat. That seems to be the Pacers preferred path. 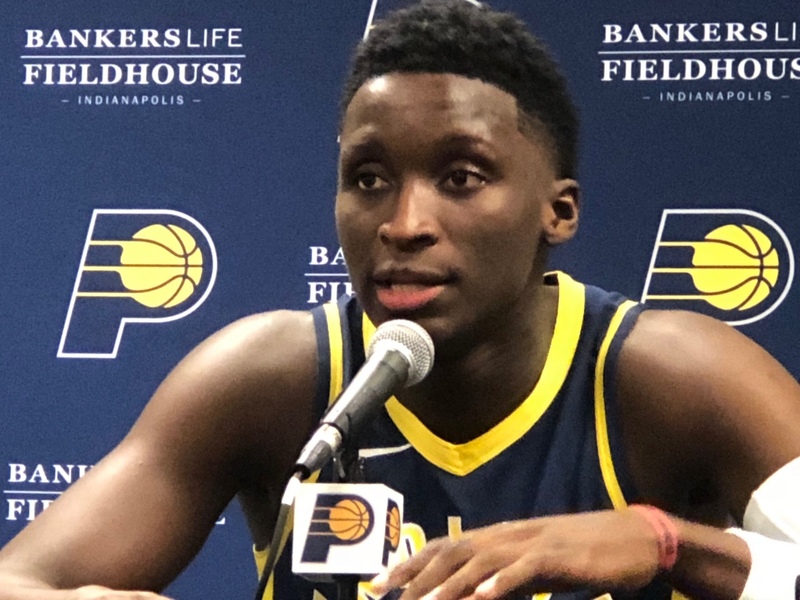 Question of the Day – What is will the #Pacers do with Victor Oladipo feared out for the year? 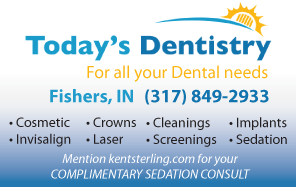 This entry was posted in Featured Story, Indiana Pacers, Uncategorized and tagged Indiana Pacers, Victor Oladipo on January 24, 2019 by Kent Sterling.